Oh yeah. That’s pretty great. 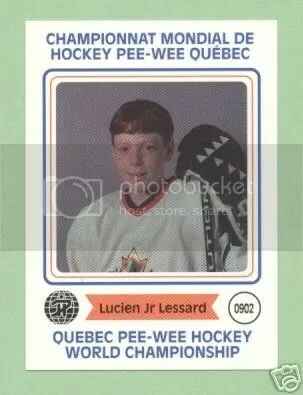 Junior Lessard, before the Bulldogs, before Hobey Baker, before that ugly picture of him drunk that was on SiouxSports.com. Thanks to the Penalty Box for the link!